The micro finance industry in South Africa has undergone a number of transformations through the years. This industry was often plagued with negative perceptions often brought about as a result of unscrupulous lenders such as loan sharks who gave everyone a bad reputation. With implemented changes to legislation, the industry has changed for the better. Individuals in need of finance now have access to a variety of lending institutions ready to assist them. Elite Group is a company which strives to better the micro finance industry in the South African market through eliminating the negative perception of micro financiers. With branches in Brixton, Dundee, Newcastle, Pretoria, Harrismith etc, Elite Loans is easily available to various individuals across the country. 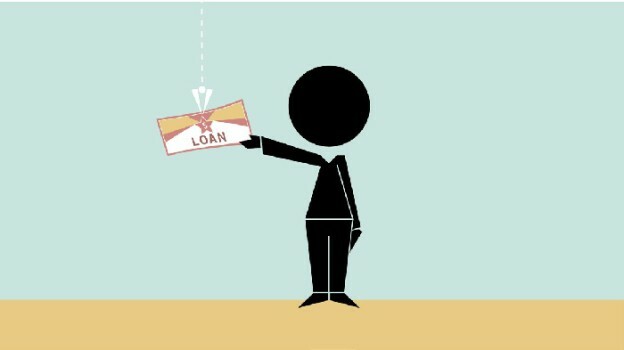 Among a range of solutions offered by Elite Loans, are personal loans which are tailor-made to suit individual requirements. 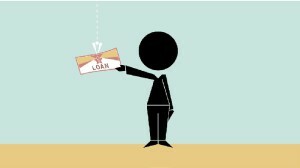 As a short-term loan provider, Elite Loans gives clients a period of between one and six months to repay loans. Its long term loans are provided for over a period of between 7 and 24 months. Short-term loans are available from R300 to R8000, while long-term loans are offered up to R15 000. Loans are provided to clients through nationwide branches as well as an efficient call centre system. You’ll need to provide Elite Loans with your latest payslip, three months’ bank statements, a copy of you I.D and proof of address. You’ll also need to be permanently employed and present the ability to be able to comfortably repay the loan. Contact Elite by calling: 011 475 7705.